2019.1.3_Dr. Yao Leehter, Political Deputy Minister, MOE hosted a banquet for Dr. Dafydd Fell, United Kingdom. 2019.1.4_Dr. 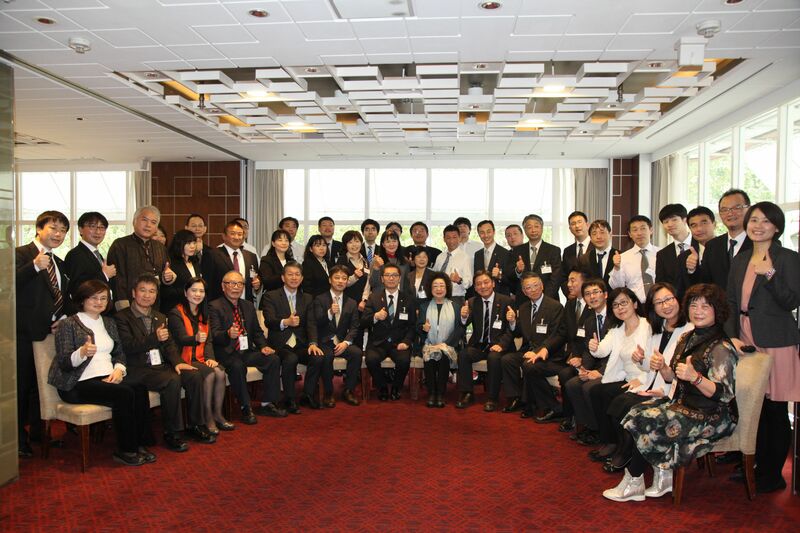 Fan Sun-Lu, Political Deputy Minister, MOE hosted a banquet for 郡司 隆文, Japan. 2019.1.14_Mr. Andy Bi, Director-General, DICE, MOE received 橫井麻里, Japan. 2019.1.17_Mr. 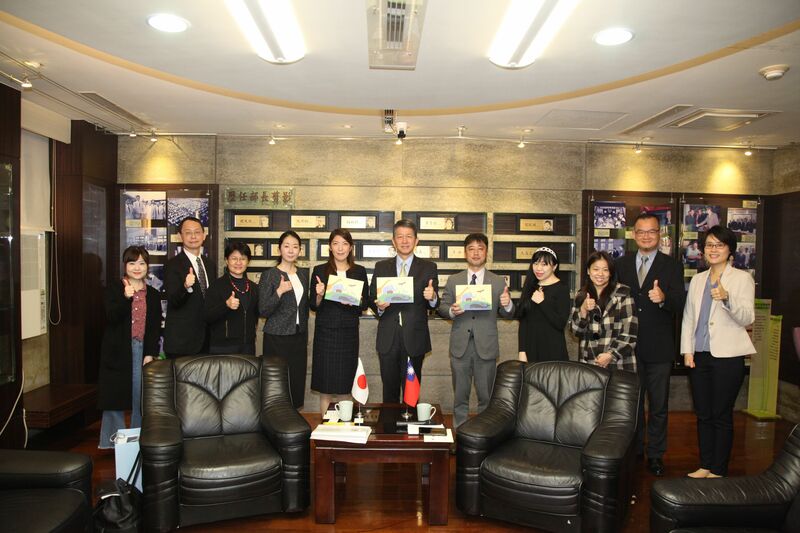 Andy Bi, Director-General, DICE, MOE received 林初梅, Japan. 2019.1.17_Dr. 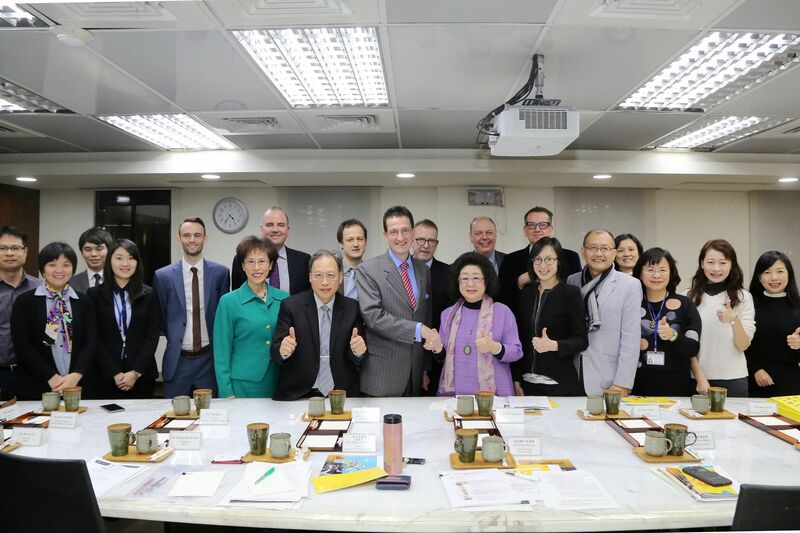 Fan Sun-Lu, Political Deputy Minister, MOE received Mr. Freddie Höglund(何飛逸), Europe. 2019.1.18_Dr. 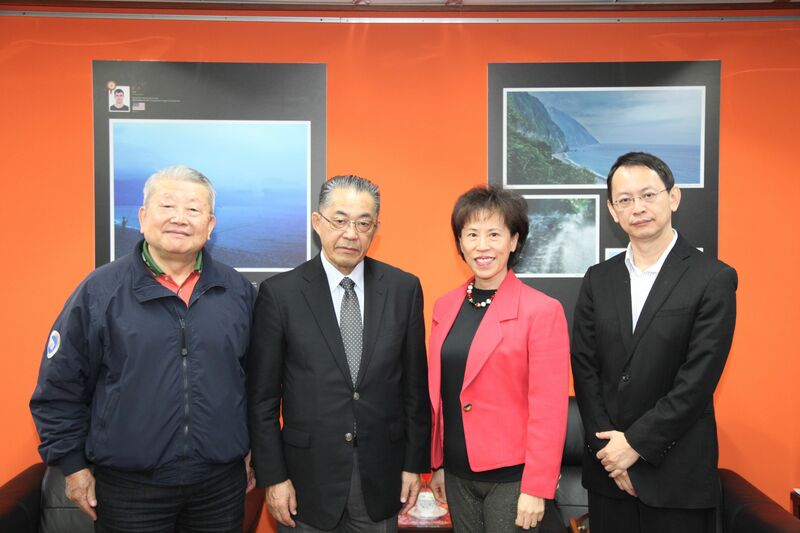 Julie Chiu, Education Counselor, DICE, MOE received 鈴木重男, Japan. 2019.1.28_Mr. 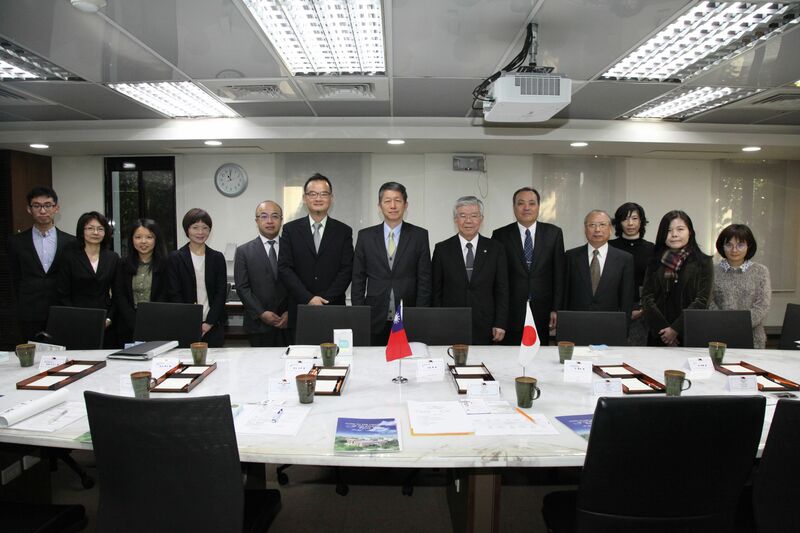 Andy Bi, Director-General, DICE, MOE received 大成肇, Japan.